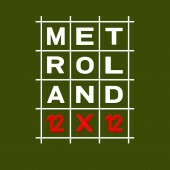 Belgium’s very own vintage synth duo METROLAND is one of the very few bands that maintain a huge focus on delivering fully conceptual albums, both in art and music. Their loyal and continuously growing fan base already warmly embraced 3 highly appreciated themed albums ('Mind The Gap' - 2012, 'Triadic Ballet' - 2015 and 'Things Will Never Sound The Same Again' - 2016) and a massive 4cd best of box ('12x12' - 2017). 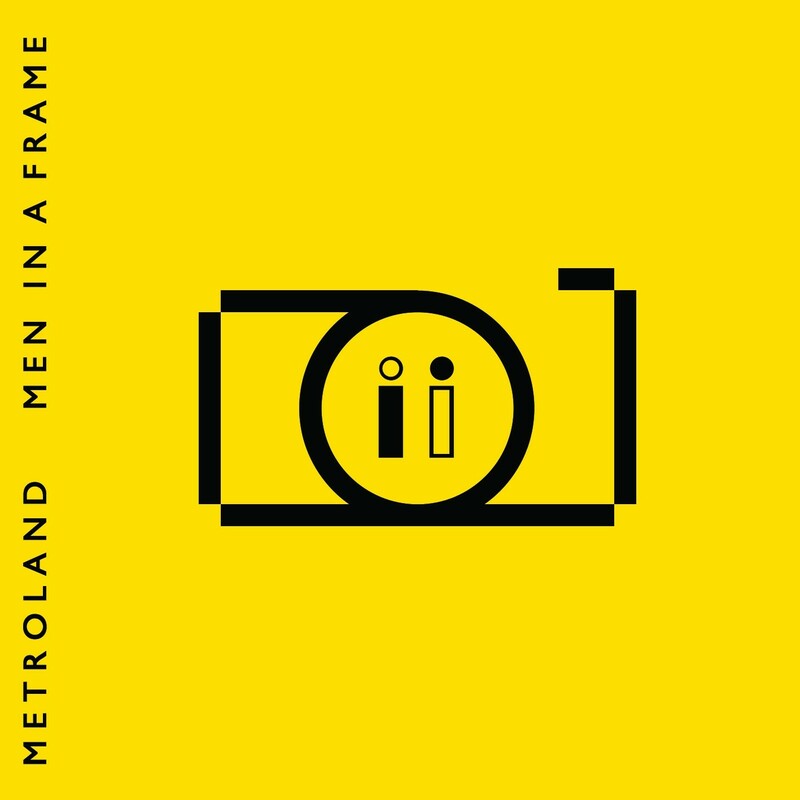 Today “Men In A Frame”, their brand new studio album, glorifies the 4th concept by the Belgian synthesizer duo: photography. Faithfull as ever to their well-known typical soundscapes, METROLAND this time joined forces with 5 Belgian professional photographers from an art collective called F-8 (pronounced as 'Faith'). Each one of the F-8 photographers carefully relinquished 2 unique pictures including apt titles. Consequentially, METROLAND unleashed their machines to translate these images into their trademark electronics. The result is an almost filmic soundscape, filled with layered sequences and samples of all kinds, standing side-by-side with vintage electronic rhythms, making the whole a truly visual aural experience like never before.